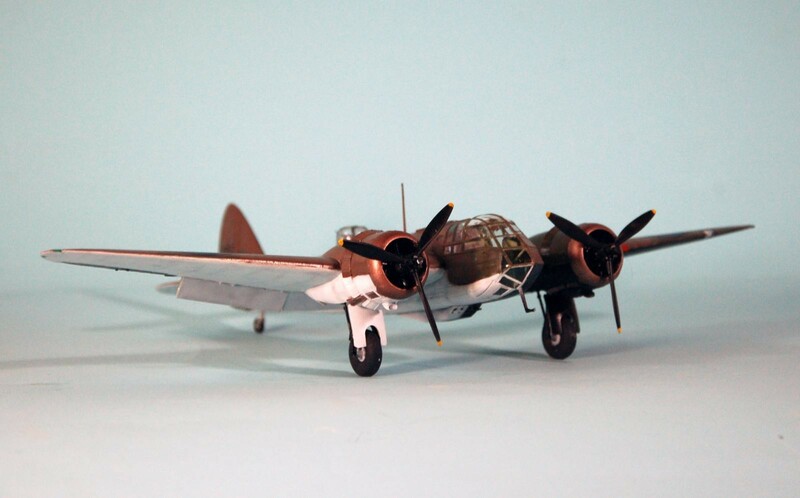 The Airfix 1/48 Blenheim IF. Great kit (full review at Modeling Madness on Thursday). Easy project if you commit the revolutionary act of following the instructions. 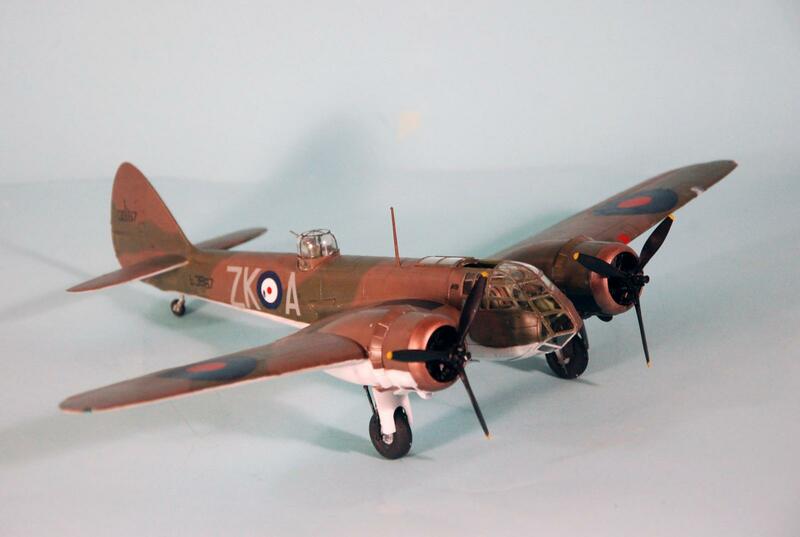 For RAF100: Blenheim IF of 25 Squadron, 1939. Looks great, Tom. I look forward to reading your full review. Fantastic Tom, that’s a brilliant addition – I am just working on the presentation, hanging on for the last few builds – those close to the finishing post, and this beauty turns up. Can’t wait to see the review – as ever thanks so much! TC,living on the West Coast… I know that Airfix has released the 1st pressing to the old world. The U.K. and the Europeans get first debs. Did you order this kit through Hannants? 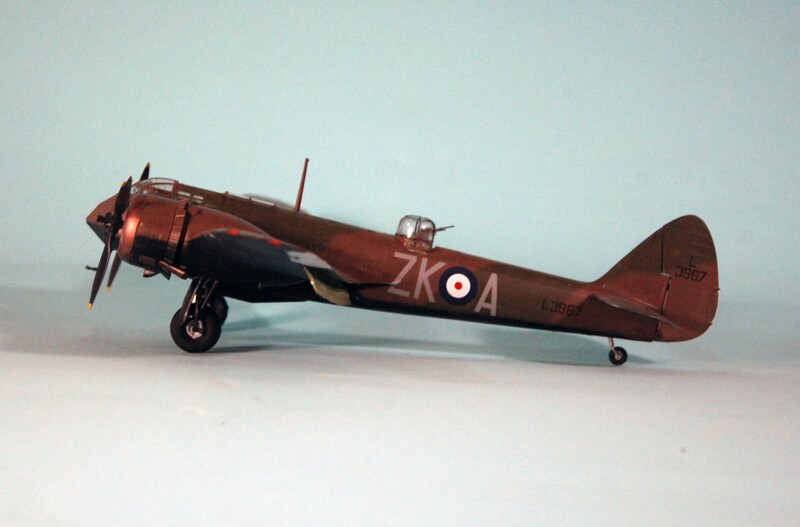 Or was Airfix kind enough to pass along a kit for review? Some of the mailing charges to the states are pretty stiff and I’ve elected sit and wait until the kits are made available to importers in the states. Very nice build Tom, this would look really good in 32nd scale. 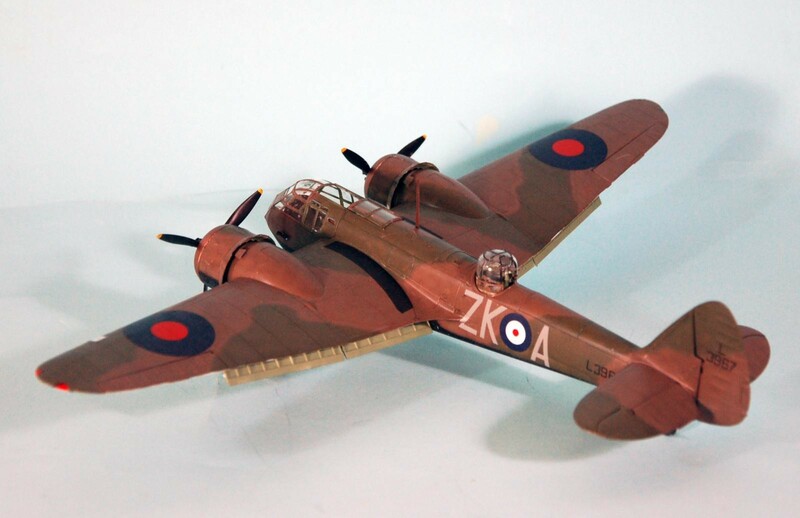 Airfix are really making some fantastic kits lately, makes me wonder whats next. You must have a massive display cabinet with all the models you have built over the years, where do you keep them all?. Tom, your Blenheim is a beauty, Sir. It is certainly an icon of British aviation! “Another Cleaver classic.” Well said, Stephen. Looks good Tom – Happy New Year!